Bharti Airtel, which is currently in the process of simplifying its tariff portfolio has come with a new range of prepaid plans under ‘Smart Recharge’ section. Airtel has been launching new plans for the last few weeks and the same continues. These new Smart Recharge prepaid plans start at Rs 25 and the pricier one is Rs 245. 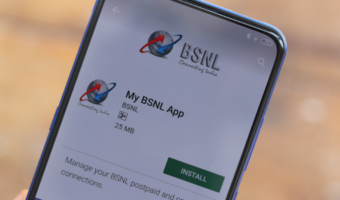 Under this new tariff portfolio, Airtel is bundling talk time, data and rate cutter benefits, and the best part is the plans come with longer validity with a minimum of 28 days. Right now, these plans are valid in TN, Up West and Punjab, but they might be launched in other circles very soon, owing to the demand in the launched circle. Notably, Airtel launched these Smart Recharge plans right after Vodafone Idea Limited unveiling Active Recharge plans. 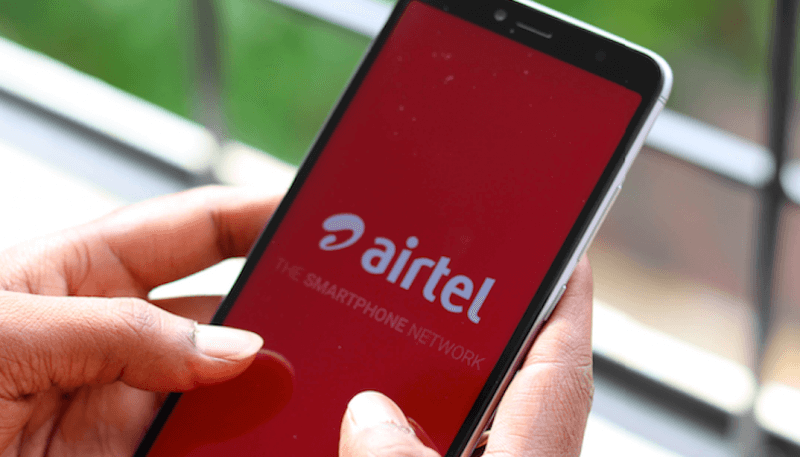 Right now, Airtel has launched a total of six Smart Recharge prepaid plans starting at Rs 25 and going all the way up to Rs 245. Airtel’s basic Rs 25 Smart Recharge offers a user Rs 18.69 talk time and 10MB data valid for 28 days. Next up, we have the Rs 35 Smart Recharge which gives a user Rs 26.6 talk time, discount voice calls at 60 paise per minute or 1 paise per second and 100MB data for the same validity period of 28 days. Talking about the Rs 65 and Rs 95 Smart Recharge plans from Airtel, they both offer full talk time of Rs 65 and Rs 95 respectively. While the Rs 65 plan offers 200MB of data, the Rs 95 Smart Recharge provides a user 500MB of data. Additionally, the Rs 95 Smart Recharge discounts the voice calls to 30 paise per minute, whereas the Rs 65 plan offers voice calls at 60 paise per minute. Airtel has also launched two Smart Recharge plans priced above Rs 100- the Rs 145 Smart Recharge and Rs 245 Smart Recharge. The Rs 145 Smart Recharge plan gives a total of 1GB data, full talk time of Rs 145 and also makes the voice calls affordable to 30 paise per minute. Lastly, we have the Rs 245 Smart Recharge from Airtel which also offers full talk time benefit of Rs 245, discounts voice calls to 30 paise per minute and gives 2GB of data. This plan is valid for a period of 84 days. Like Vodafone Idea, Airtel is also launching these plans in few circles at the moment. As of now, we can confirm that these Smart Recharges are valid only in few telecom circle, but they could be launched in other circles very soon. Notably, in Chennai, these Smart Recharge plans are available as open market ones. Having said that, Bharti Airtel’s primary aim behind launching these plans is to making voice calling affordable for users. For example, until now Airtel offered talk time recharges of Rs 10, Rs 20, Rs 30 and so on, to its users. Interestingly, Airtel also removed the talk time recharges of denomination above Rs 20, meaning users have to rely on the new Smart Recharge plans. At the moment, only the Rs 10 talk time recharge is available for users to recharge. Do make a note that the talk time benefit offered with these Smart Recharges doesn’t have any validity. Airtel needs to give more data in order to grab more subscribers. Only the telegraph users will oppose it.